At Brau Beviale from 10 - 12 November 2015 Bürkert’s new comprehensive service bundle for customers will be in the spotlight. To guarantee maximum customer benefits and optimal service the Ingelfingen-base fluidics expert has expanded its services and bundled them under the name BürkertPlus. On the basis of the company’s comprehensive range of components for end-to-end fluidics systems, Bürkert Fluid Control Systems now provides comprehensive service throughout the entire life of industrial systems. Bürkert’s core competence is the complete spectrum of fluid control technology, in which the company has acquired decades of application knowledge. 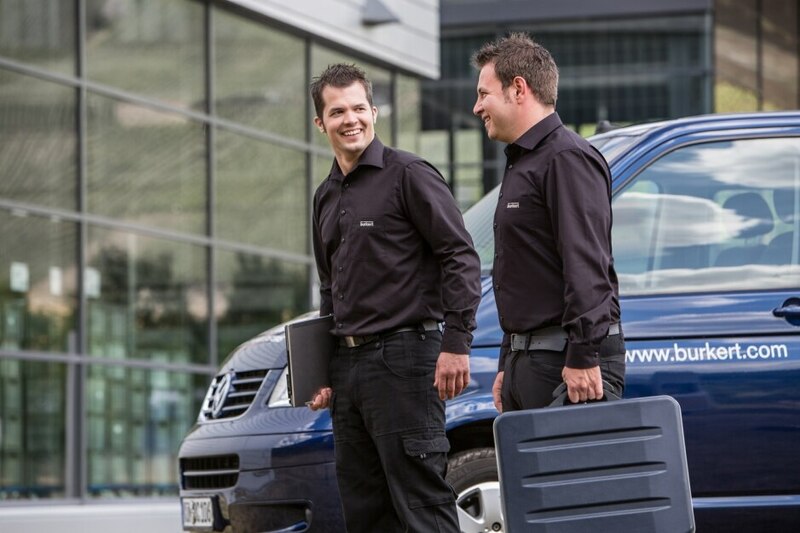 BürkertPlus offers individual service bundles that are custom tailored to the exact applications and requirements of the customer, all from a single source. Bürkert conducts individual on-site screening of the system in advance as a solid basis for all future optimisation measures. “It is important to us that we understand the customer and his processes. The most important question is always the benefit to the customer. If the customer benefits from our service, we have done our work well,” Thomas Wetschei, Director of Service Management at Bürkert Fluid Control Systems, summarises the basic concept of the service bundle. That is why the focus is on reducing downtime through condition-oriented preventive maintenance. But BürkertPlus encompasses even more: commissioning, troubleshooting and modernisation of the customer’s fluidic systems, including everything involved in achieving this. The services therefore comprise parametrisation and personnel training, as well as analysis and optimisation of systems. And, of course, documentation is also included. BürkertPlus is characterised by maximum transparency: the resources available to the customer can be calculated precisely to allow optimal production planning. In the end, the customer benefits from higher system availability, longer production times and therefore increased output.